St Asaph Cathedral is offering children the opportunity to be a Cathedral Chorister. 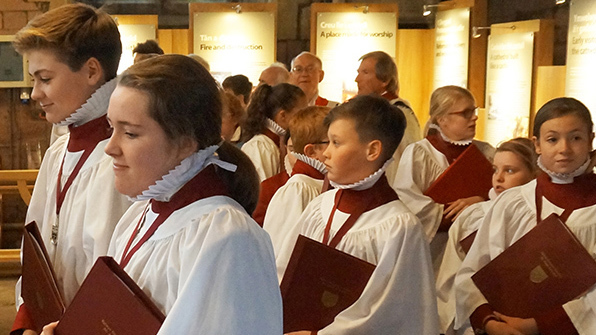 A taster session is taking place at the Cathedral on Saturday 17 November from 10am, where boys and girls who enjoy singing can find out more about what’s involved. Last week one of St Asaph’s Choristers, Grace Dixon from Holywell, made it to the finals of the prestigious, BBC Chorister of the Year Competition. Grace was one of eight, four boys and four girls, to make it to the finals. The Precentor at St Asaph Cathedral, the Revd Canon Rex Matthias said: “Singing is a fun activity and great way for children to make new friends. The choristers have the best possible musical education as well as having the unique opportunity to sing regularly in the Cathedral. “Any child in school year three or above can join us and we look forward to welcoming new boys and girls to our choir. St Asaph Cathedral Choir has appeared on national radio and television, both in live and recorded radio broadcasts and has featured in BBC TV Songs of Praise. They have released two CD’s and have appeared in concert alongside Russell Watson and Aled Jones. The “Come and be a Cathedral Chorister” morning at St Asaph Cathedral is on Saturday 17t November from 10am to 12noon. 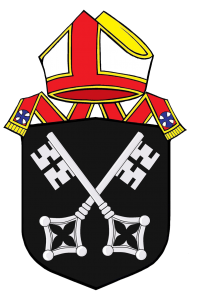 For further information or to book a place, contact the Precentor, the Revd Canon Rex Matthias: 01745 584053 or email. This was posted on 2 November 2018.